Build to suit and live walking distance from Elementary School. Just minutes from Public Transportation. Just a block from the Metro Parks. 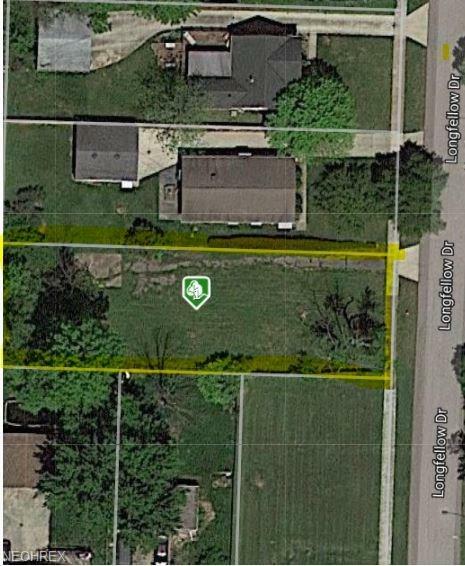 "Land is in prime Berea location!